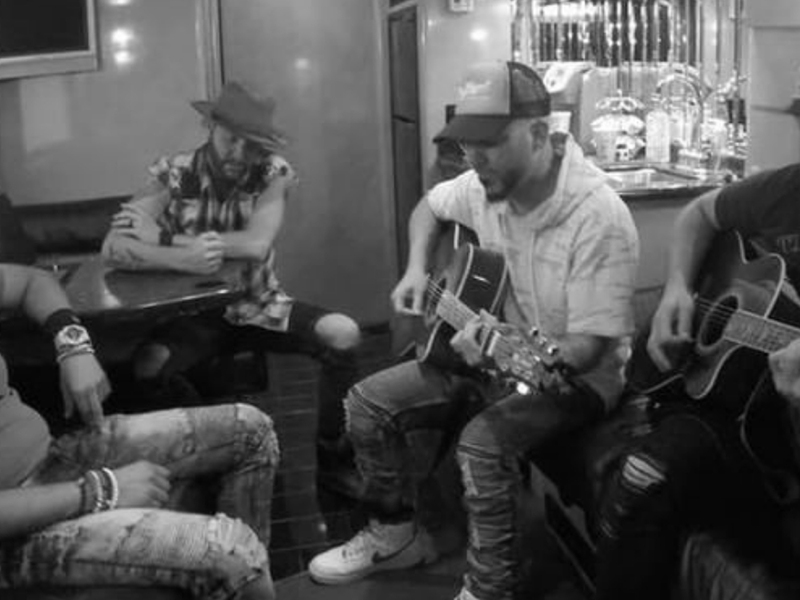 The guys from Locash—Preston Brust and Chris Lucas—shared an Instagram post yesterday (Aug. 7) that featured the duo and a couple of their cohorts covering TLC’s 1995 No. 1 hit, “Waterfalls,” while chilling on their tour bus. Could a CMT Crossroads be in the future?